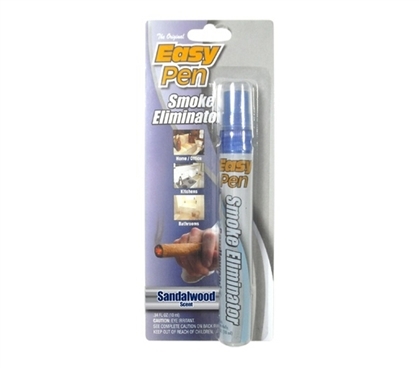 It's a good idea to have cool dorm supplies like this Easy Pen - Smoke Eliminator while living in dorms. 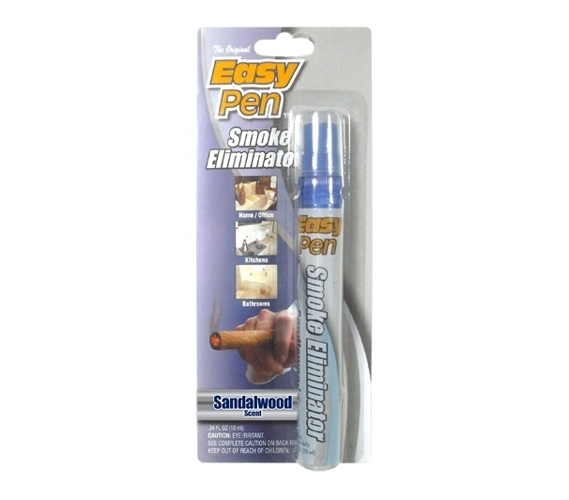 While it's not good to break University rules and smoke inside the dorm, the Easy Pen - Smoke Eliminator will protect you from dealing with nasty surprises from dorm roommates. If someone ever smokes in your dorm room, your Easy Pen - Smoke Eliminator will stop the smell so you don't have to suffer through it. Add this Easy Pen - Smoke Eliminator to your dorm shopping list. It's a college dorm room necessity.